In a city full of breweries, a new wine shop is a welcome sight for those hunting down a healthier sip. Crocodile Wine is sure to pique the interests of wine enthusiasts as well as the casual drinker. 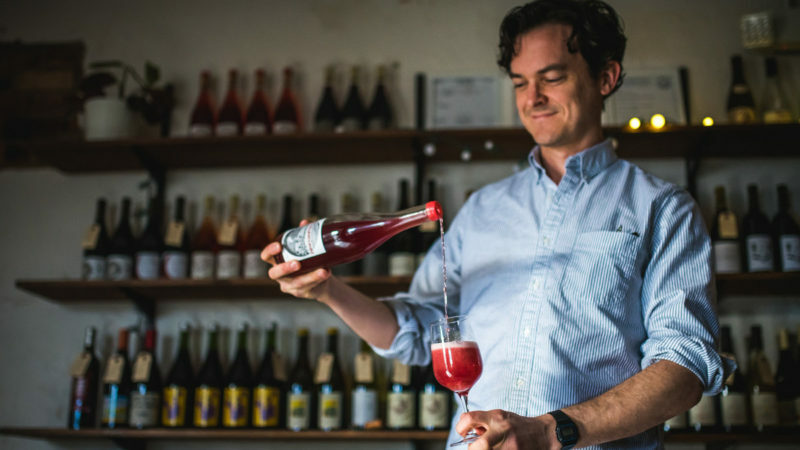 John Hale recently opened his shop on Biltmore Avenue and is ready to introduce you to the budding world of natural wine.